Pre-Listing Inspections assist with selling. As the seller of a home, the most common belief is that the home buyer may have a home inspection prior to buying the home. However, the seller can easily benefit from having a pre-listing inspection performed on the house. Pre-Listing inspections avoid unnecessary problems for both the seller and buyer, and provide valuable information that may assist with selling the home. 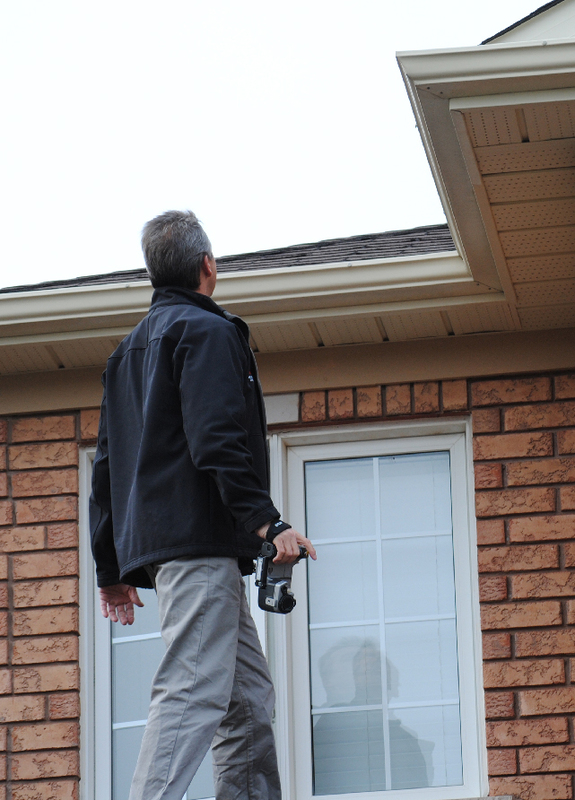 How does an HMP Pre-Listing Inspection work? A pre-listing inspection is usually performed before the home is listed on the market. Prospective buyers are then able to see the condition of the home prior to any negotiations being made. 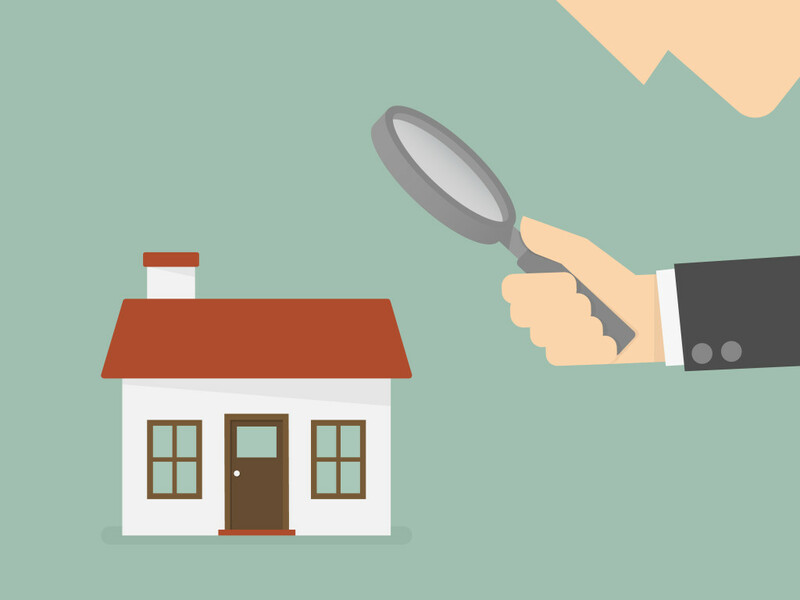 If your buyer requests a home inspection after negotiations have been in the works, this may cause a number of issues on the part of the buyer, depending on the condition of the house. There are many benefits of a pre-listing inspection. As the seller, being upfront about the condition of your home with a pre-listing inspection can help eliminate conditional offers and reduce issues with negotiations. One of the largest factors in having a pre-listing inspection completed is to reduce the chance that you have to sell your home more than once, because the buyer has changed their mind based on their inspection post-listing. Having the inspection completed before a listing is published minimizes the liability for all parties, and can expedite the process.